Congratulations to the Marco Institute’s Riggsby Director, Jay Rubenstein, who has been named to the 2018 class of Chancellor’s Professors! These outstanding teachers, researchers, and servant leaders have distinguished records of research or creative achievement and are representative of the highest standards in teaching and exemplary university service. They were nominated by their college deans and chosen by the current Chancellor’s Professors. 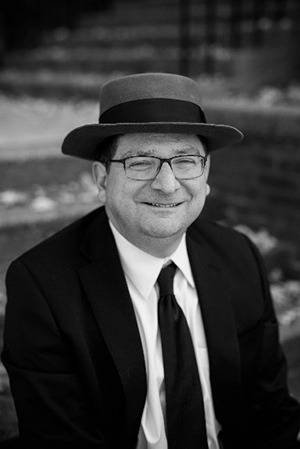 Dr. Rubenstein is a professor of history in the College of Arts and Sciences, and director of the Marco Institute. At UT since 2006, Jay is an internationally recognized scholar of medieval history and has been awarded several prestigious grants and awards, including the MacArthur Foundation Fellowship. Jay is also an outstanding mentor to graduate students and fellow faculty members. We are delighted to see Dr. Rubenstein receive this well-deserved honor! Read more about the 2018 Chancellor’s Professors here.